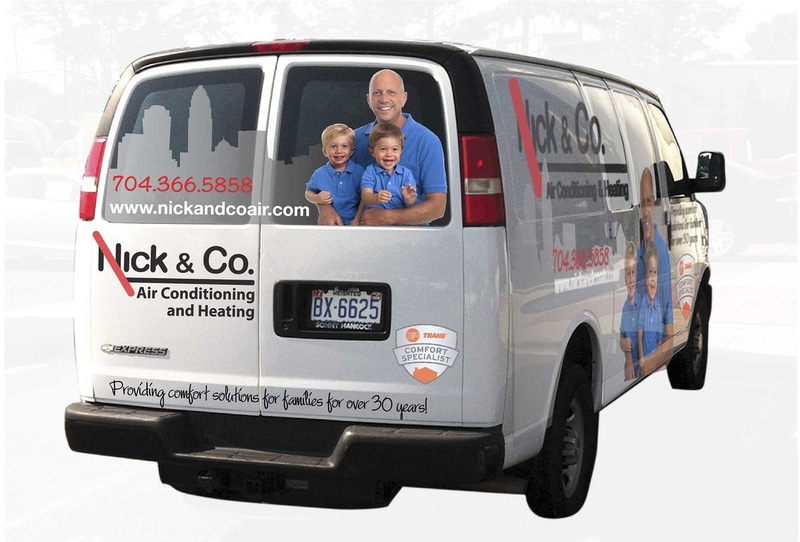 Nick & Co. provides unequaled air conditioning and heating expertise to homeowners and businesses in Charlotte and its surrounding areas–including South Carolina (Click here to see a map of our service area). 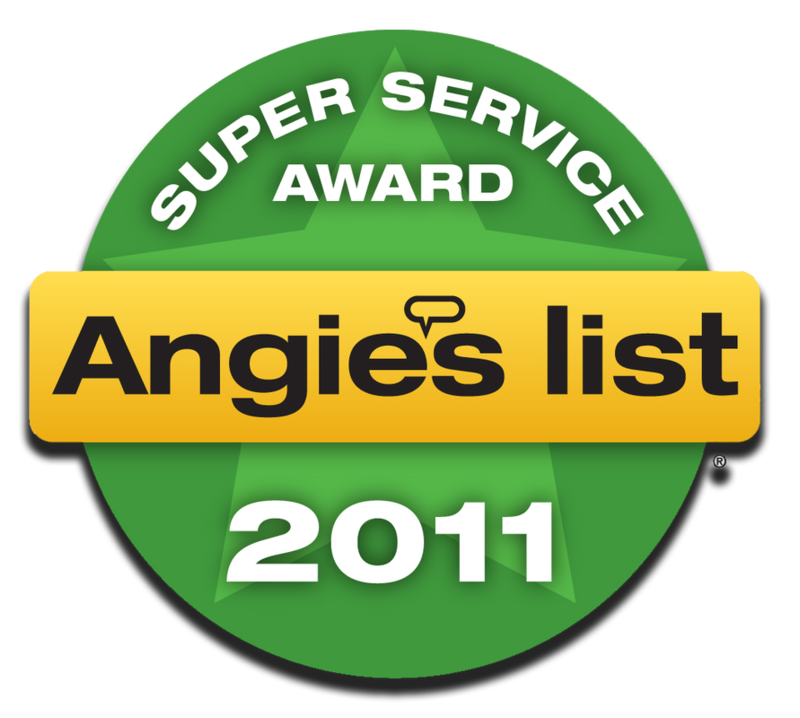 Whether needing repair to a current system or in need of a more comprehensive comfort solution, let Nick & Co. apply their “Angie’s List Super Service Award™” skills to meet your unique needs. With thirty years of hands-on experience, Nick and his team are knowledgeable in all areas of equipment selection, installation and service, providing outstanding workmanship and prompt service. Nick & Co. is a certified independent Trane ComfortSpecialist dealer and is NATE certified (North American Technician Excellence). But don’t just take our word for it; click on the Testimonials tab to read a few of our many comments from satisfied customers. Also checkout our referral information from List, where Nick & Co. is a highly recommended HVAC contractor. Call us at 704.366.5858 to learn how Nick & Co. can serve you. Our hours of operation are 8:00 a.m. to 5:00 p.m. Monday through Friday, with emergency service available after hours and on weekends. As an added convenience, we accept VISA, MasterCard, Discover and American Express. Licensed & insured in BOTH N.C. & S.C.